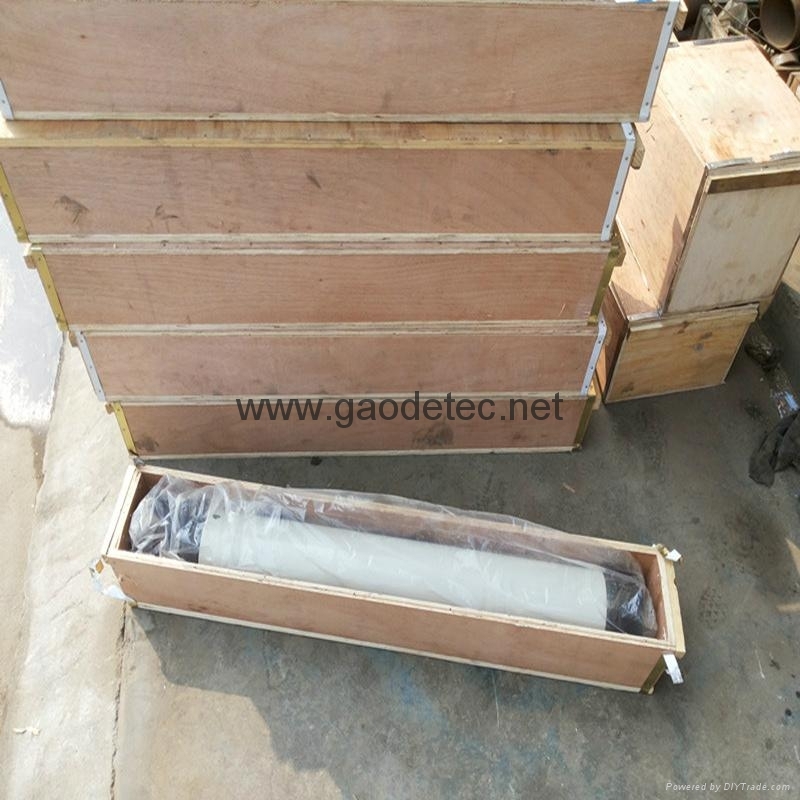 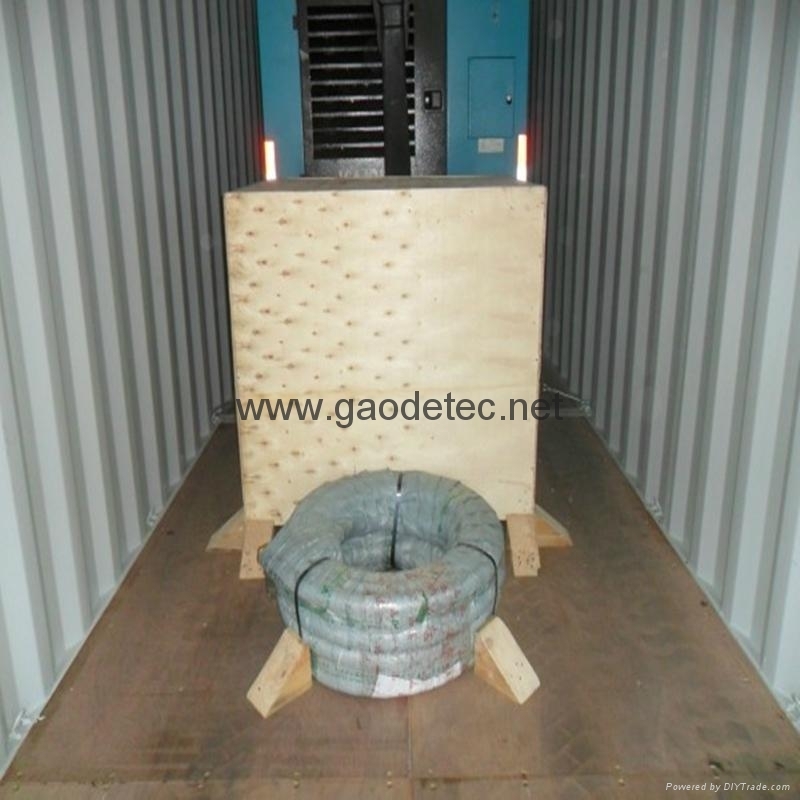 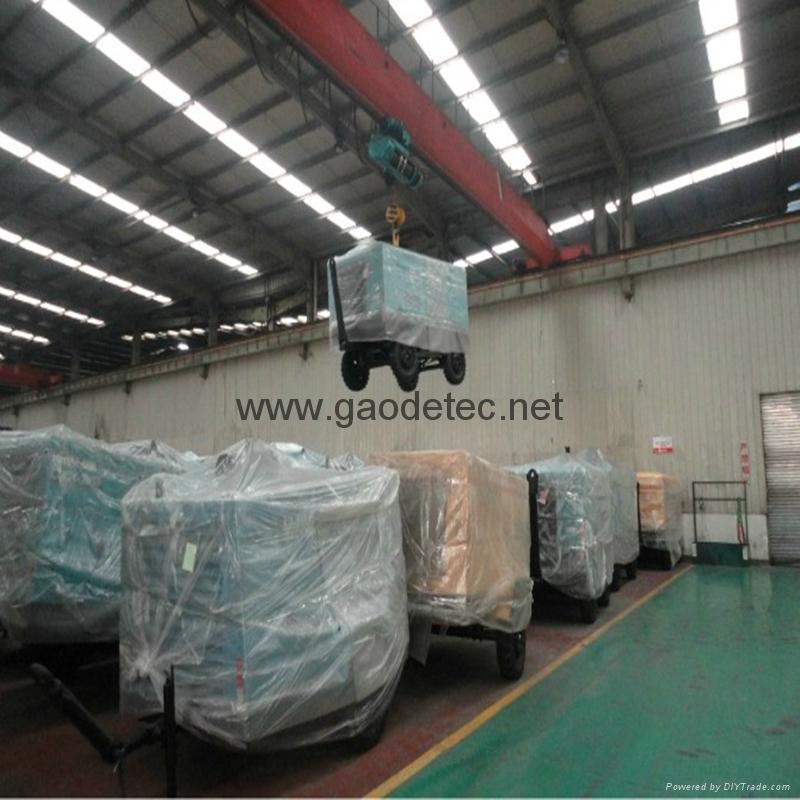 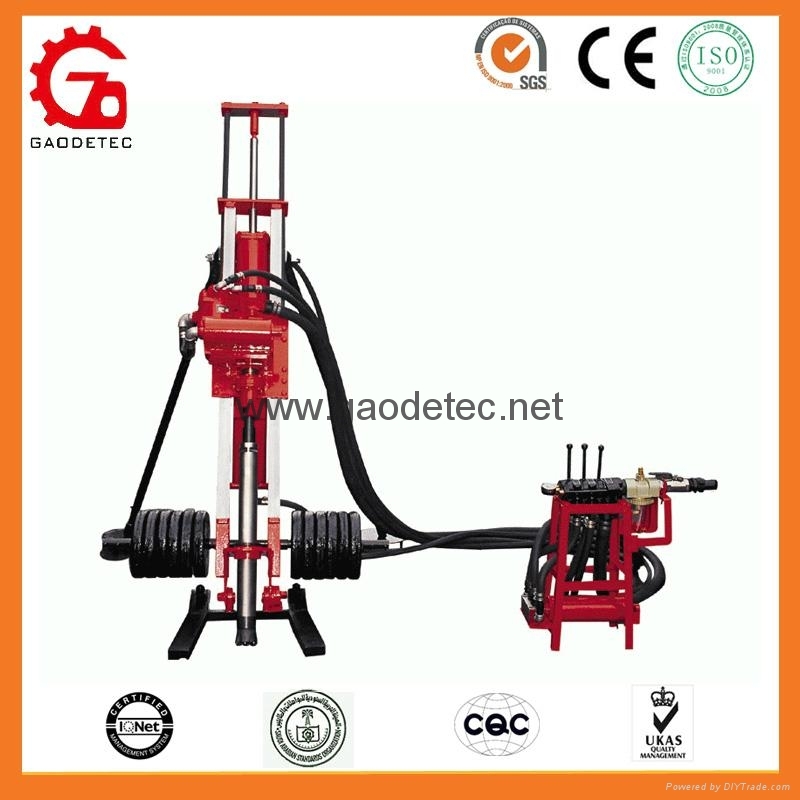 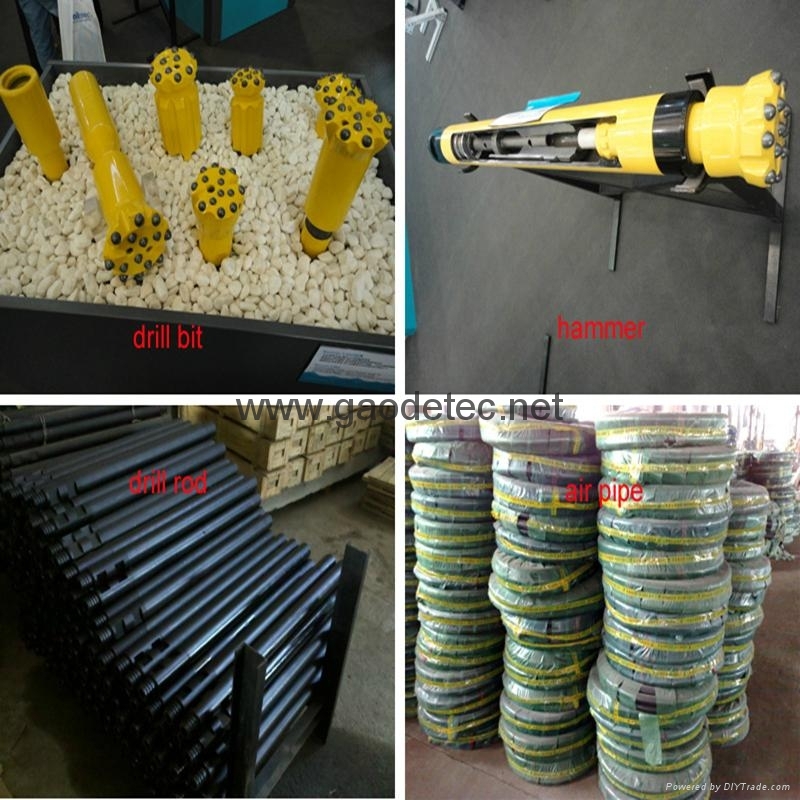 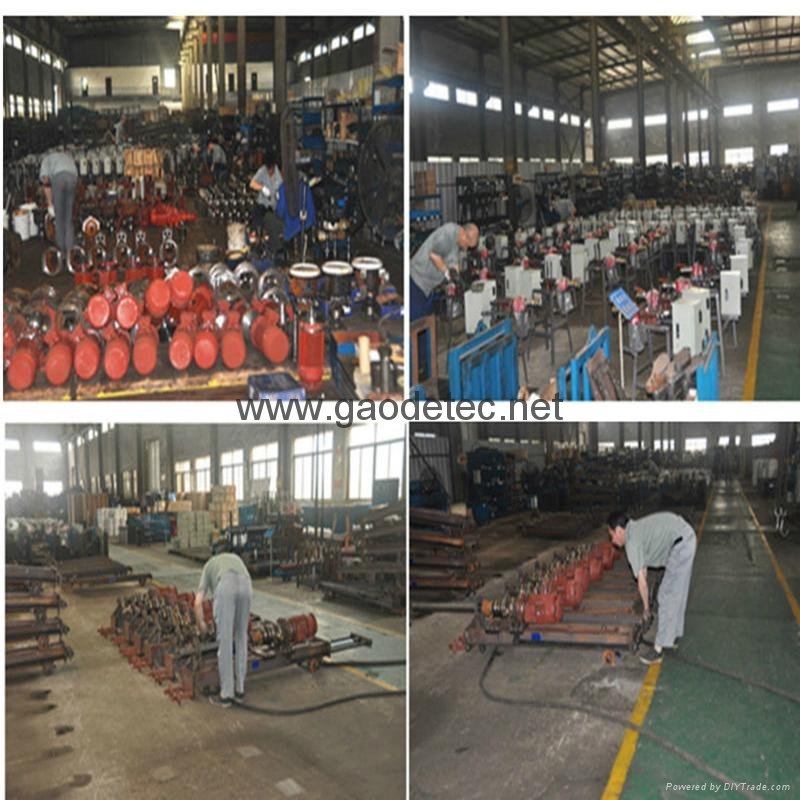 The pursuit of "safe and efficient" and sincerely to serve the community.Gaode brand down-the-hole drill rig have the characteristics of innovative design, the new structure, energy efficient. 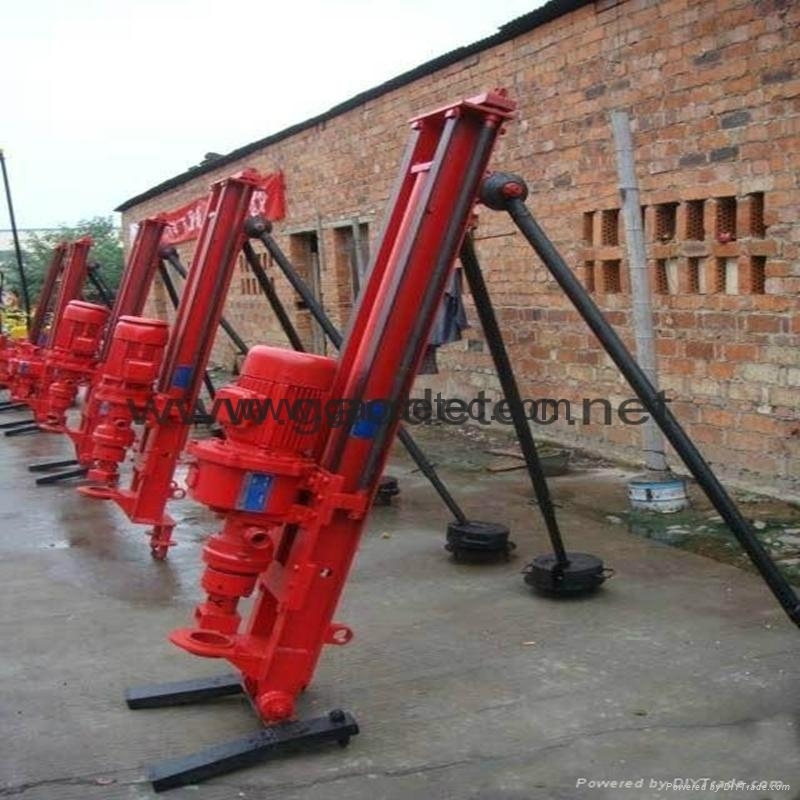 The DHT drilling rig is widely used in small and medium sized mining and national defense, water conservancy, road construction, stonework project blasting hole drilling operations. 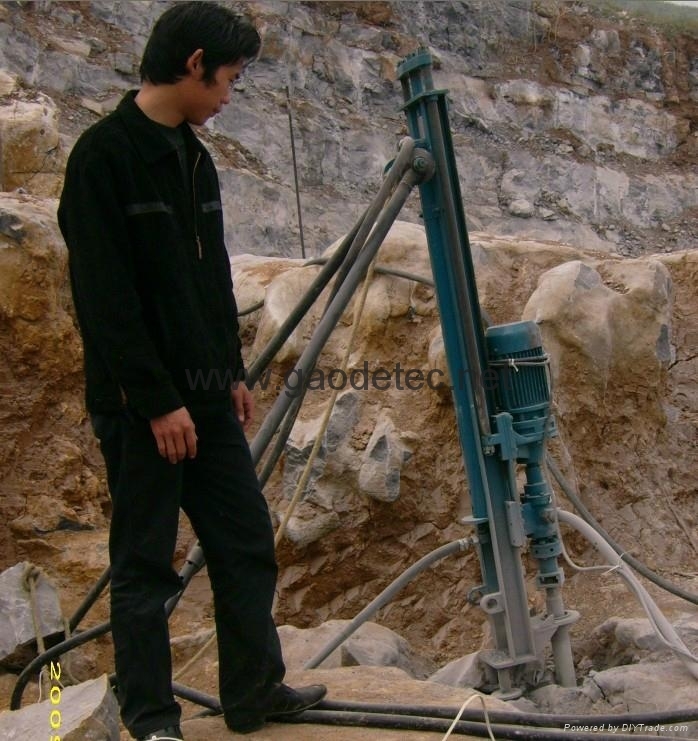 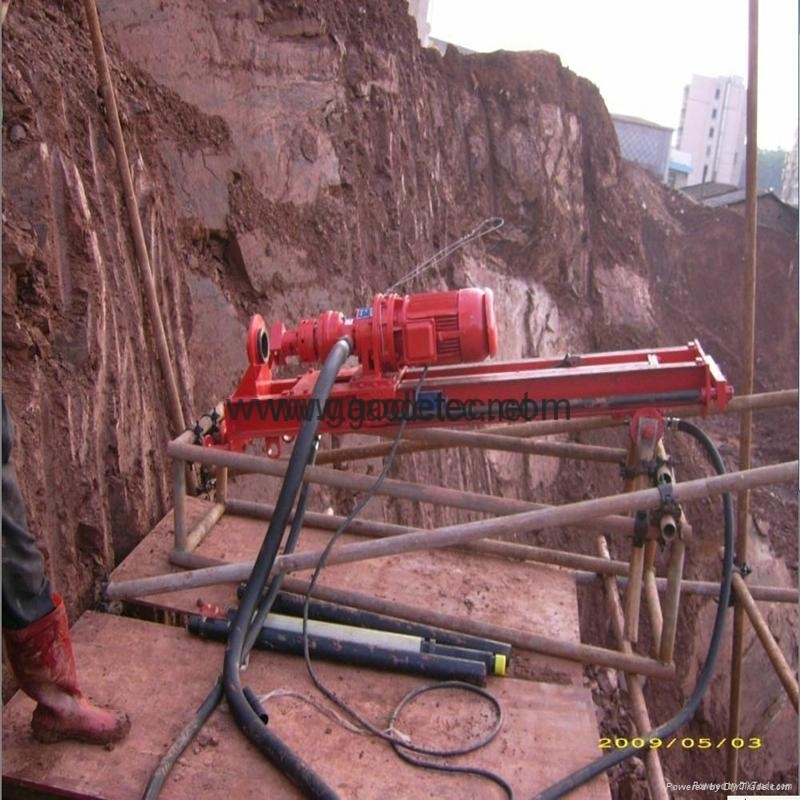 Is the ideal tool for achieving stratification in deep mining and blasting.